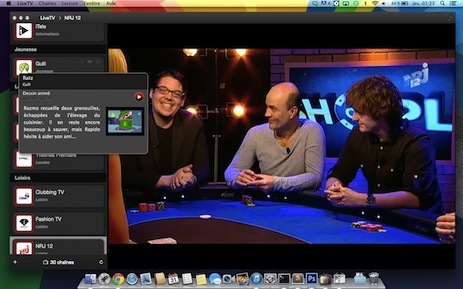 LiveTV allows you to watch live french TV on your Mac from anywhere in the world. 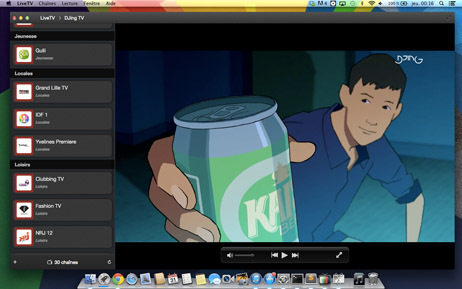 Watch several french TV channels directly on your Mac. No need for a TV tuner. LiveTV only needs an internet connection. 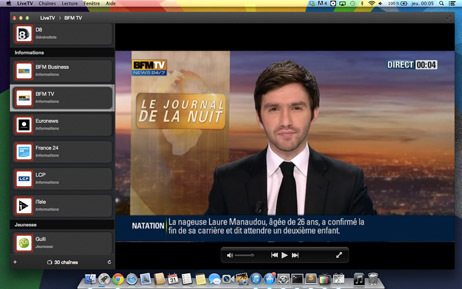 If you are learning french, LiveTV is the perfect companion app to quickly master and practice the French language. After you grab our App make sure you, Subscribe to our newsletter to get all of the latest news and updates about our Apps. Our team is dedicated to our customers. If you have any questions or suggestions, please drop us a note. Our technical support team is very responsive and will be very happy to help. 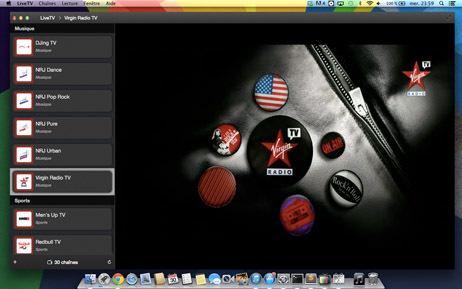 MacLander is a very clean layout making it useful for many projects! Reuse MacLander over and over to give all of your App Sites a professional look with minimal effort. We take pride in knowing our apps are built following industry proven technics and use standards based coding. 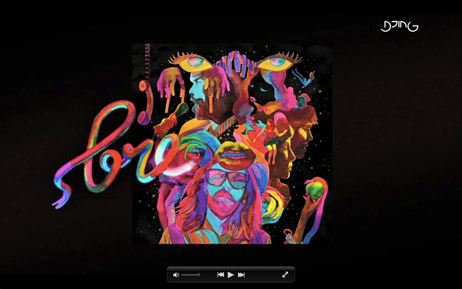 Should you have any suggestions or comments, please drop us a note. We'd love to hear from you.